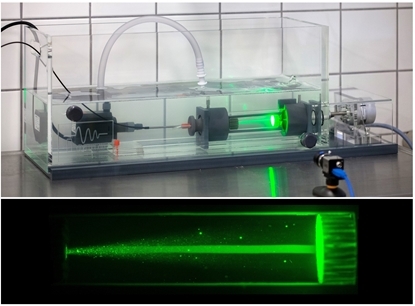 Easy-to-use complete DPTV system for non-invasive measurements of water velocity in recti-linear flows (e.g Loligo mini swim tunnels), based on 2D video tracking of green laser illuminated flourescent sheres with neutral buyancy. The software will automatically calculate average flow velocity and direction within a user-defined area, e.g. swim tunnel working section. Easy-to-use DPTV software for non-invasive measurements of water velocity in recti-linear flows (e.g Loligo mini swim tunnels), based on 2D video tracking of green laser illuminated flourescent sheres with neutral buyancy. The software will automatically calculate average flow velocity and direction within a user-defined area, e.g. swim tunnel working section. Green 150 mW laser with SMA connector for connecting a fiber optic cable used in our DPTV (Digital Particle Tracking Velocimetry) system. 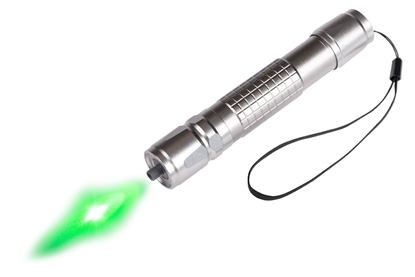 The laser pointer comes with a rechargeable battery and charger. The laser is powerfull enough to light matches and is for professional use only. Leave it on for max 30 seconds at a time, and then allow min 30 seconds to cool down. Use protective glasses at all times. This is not a toy and it is MUCH more powerfull than a laser pointer used for presentations. 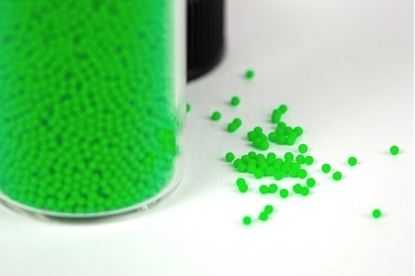 Bright fluorescent green microspheres (dia. 180-212 µm) specifically designed with density 1.00 g/cc for suspension in fresh water, enabling flow visualization and analysis of fluid motion in flumes, flow tanks etc. The spheres exhibit a strong fluorescent response and are color stable in solution. 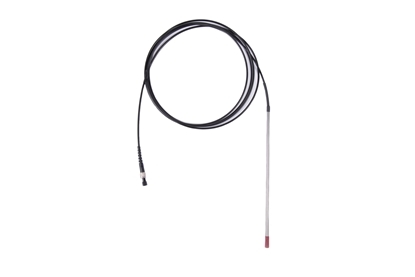 Fiber optic light guide with steel housing and SMA connector for use with our DPTV (Digital Particle Tracking Velocimetry) system. 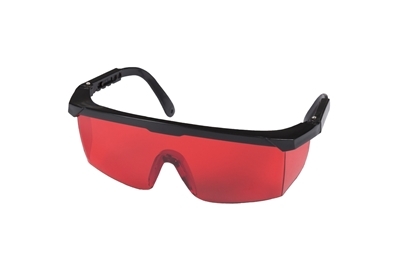 Protection glasses for use with our green laser pointer for use with our DPTV (Digital Particle Tracking Velocimetry) system.